A lip-smacking, protein-packed, environmentally-friendly treat. 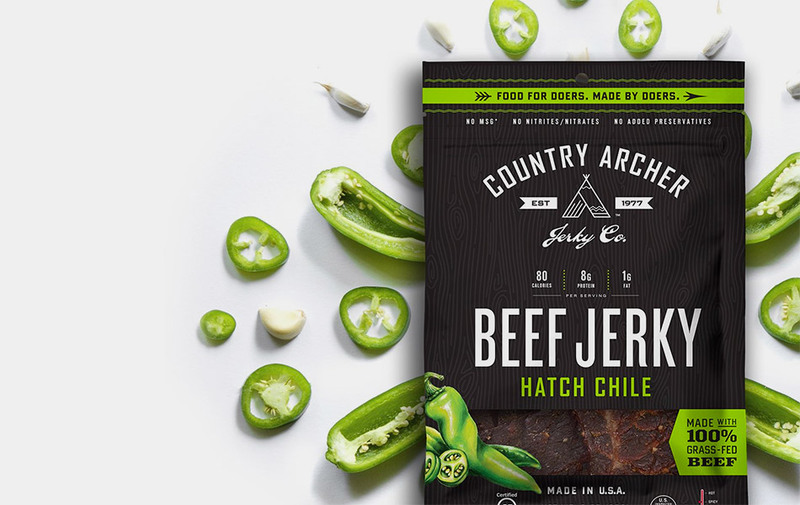 Country Archer Jerky comes in a range of delicious flavors such as chili, mango, teriyaki, or good ol' original, using 100% grass-fed premium beef and all-natural, organic ingredients. Handcrafted in the U.S.A. and free of preservatives, jerky just don't come any tastier or as nutritious as this.